Being able to identify bedbug bites and staying apprised of the rise of bedbug infestations in cities, towns, business, healthcare, industrial and residential locations is an important step toward proper treatment and prevention of bites and infestations, as well as treatment of bedbug bites. While bedbug bites themselves rarely transmit disease, the sores and scab sites themselves are at risk for more serious infections. 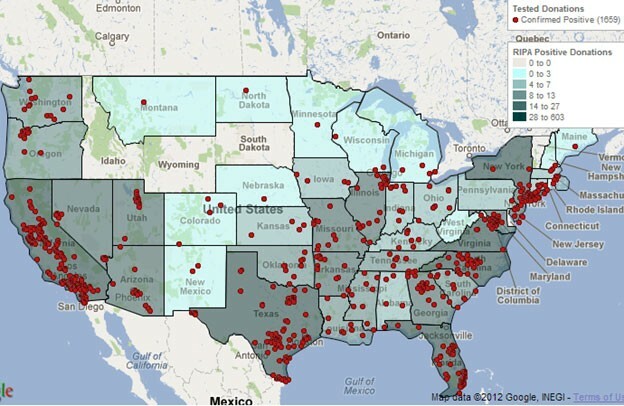 We’ve posted a few images to assist in your endeavor to educate yourself about effects and rise of the bedbug pandemic. This map denotes areas reporting Chagas disease incidents. 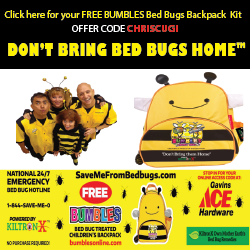 Chagas disease is spread by kissing bugs and recent studies indicate the likelihood that it will be increasingly spread by bedbugs as well. Bedbugs have been shown to infect mice with Chagas diseases and scientists are studying the links to human transmission. Bedbug bites on toddler’s belly, arm and hand. 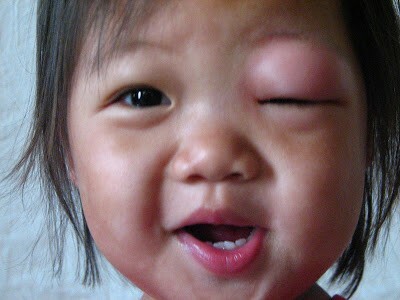 Kissing bug bite to baby results in pervasive eye swelling. 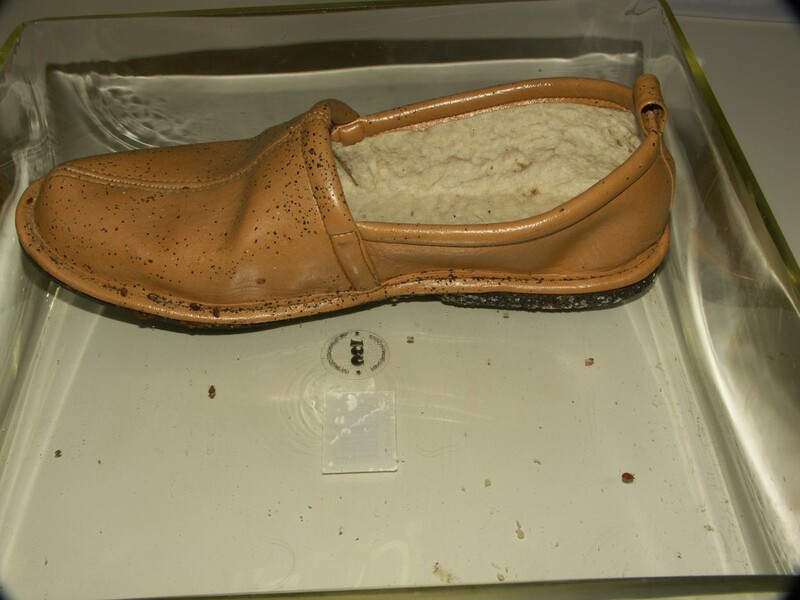 Shoe found at bedbug infested site. Note blood and feces on shoe rim, in shoe lining and container box.